Many people were very upset to see the scant patch notes for the Pokemon GO update today (17 Jan 2017). But underneath the minor text fixes is firm evidence that there is much more going on behind the scenes. Gen 2 is right around the corner! Research from The Silph Road suggests that we are in the final stages for not only Gen 2, but a lengthy list of other exciting updates. 38 new moves have been added to the game. This is the first time that new moves have ever been added to the client, aside from Ditto’s Transform. The names of the new moves can be seen in the table next to this paragraph. For some, the addition of new moves was the last sign that they were watching for before the full addition of Gen 2. So the new Pokémon could be EXTREMELY close. Certain evolution items now appear in the game code. In the main games, the specific items mentioned were used to obtain Bellossom, Politoed, Slowking, Steelix, Scizor, Kingdra, and Porygon2. That is their most likely purpose in Pokémon GO as well, so these new Pokémon will probably need more than just candy to evolve. This is an interesting mechanic, as the candy that many have been hoarding for Gen 2 Pokémon will need to be accompanied by another item in order to be used, which will serve to limit everyone’s ability to get these Pokémon immediately, which will keep the excitement and rarity of these new additions going a while longer. In some cases, this also gives an increase in the player’s ability to choose which Pokémon they want, as compared to the only such process currently in-game which is the completely random assignment of Eeveelutions (except for the one-time-use nicknaming Easter Egg). Another sign that Gen 2 is almost ready is the Pokémon “forms” that have now been added to the game. 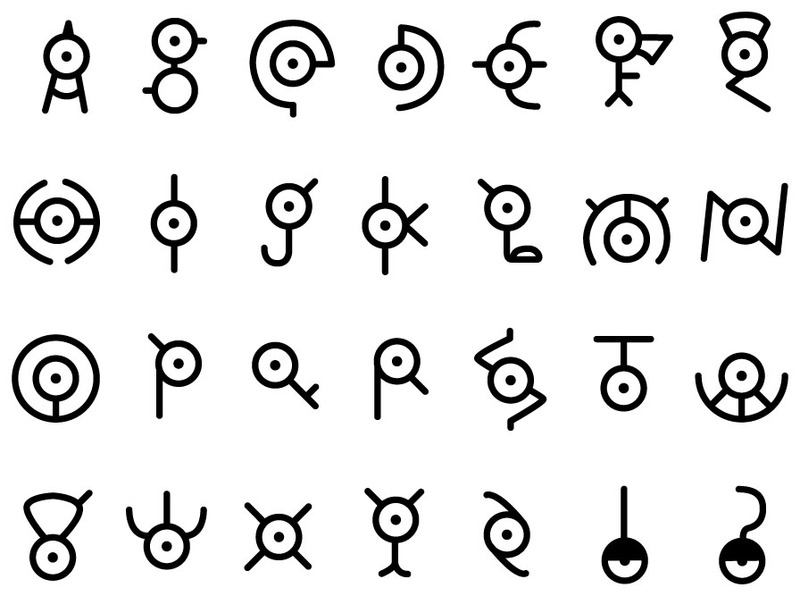 Specifically, forms for Unown have been added for every letter of the alphabet, as well as the question mark and exclamation point. This suggests that you will be able to catch Unown in 28 different forms. It remains to be seen how/if Niantic will prevent players from getting together to spell out words in gyms. Some quality-of-life improvements aside from Gen 2 have been added as well. A new button is being prepared for the main menu, which currently contains the Pokémon, Shop, Items, and Pokédex buttons. The new button is “News” and will contain a much-needed official reference for updates and events in GO. Also, more options for new avatar customization are referenced. 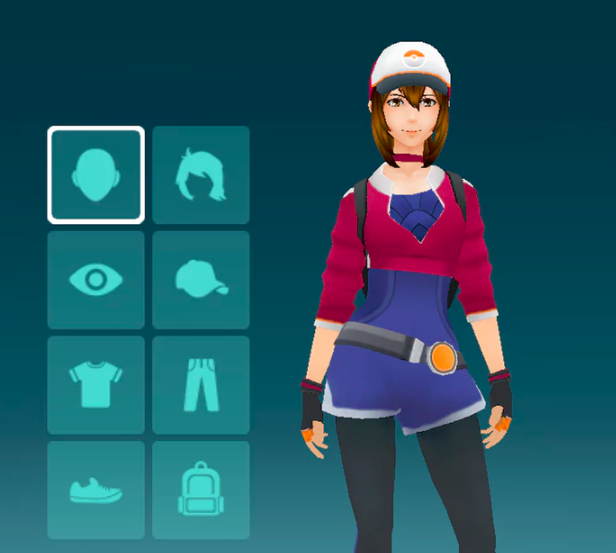 We should soon be able to add gloves, socks, belts, glasses, and necklaces for a more unique look. This is a continuation of a pattern that we have seen in all recent updates. Likewise, there is even more evidence of Genders and Shiny Pokémon, which is another aspect that has been seeing ongoing development. All of these features are getting closer and closer to completion. It seems like all too often people are looking for reasons to get discouraged, but there is so much to be excited about on the way! GO, like any game, is as exciting and as fun as you make it. Two friends and I were out until late last night catching Pokemon and destroying gyms, and it was the most fun that I’ve had in a long time. But Niantic is constantly working on the game, and it will only get better as time goes on.